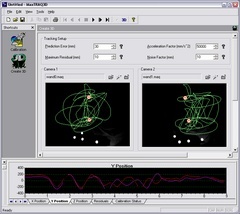 An inexpensive 3D motion analysis software module with a “High Performance” attitude. 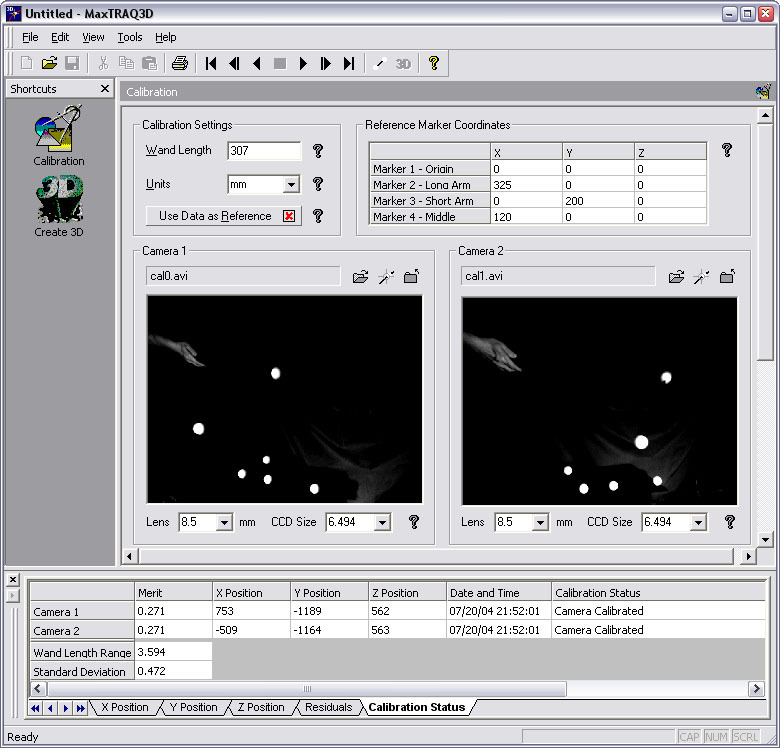 Analyzing motion does not need to be expensive or hard to use. MaxTRAQ 3D is a flexible solution for your budget. MaxTRAQ 3D does not discriminate which camera you choose to use (standard camcorder to high speed). All you need are AVI or MPEG files. MaxTRAQ 3D can run as a stand-alone application, automation server, or as an ActiveX component that can easily integrated into other analysis packages such as our MaxMATE analysis module.